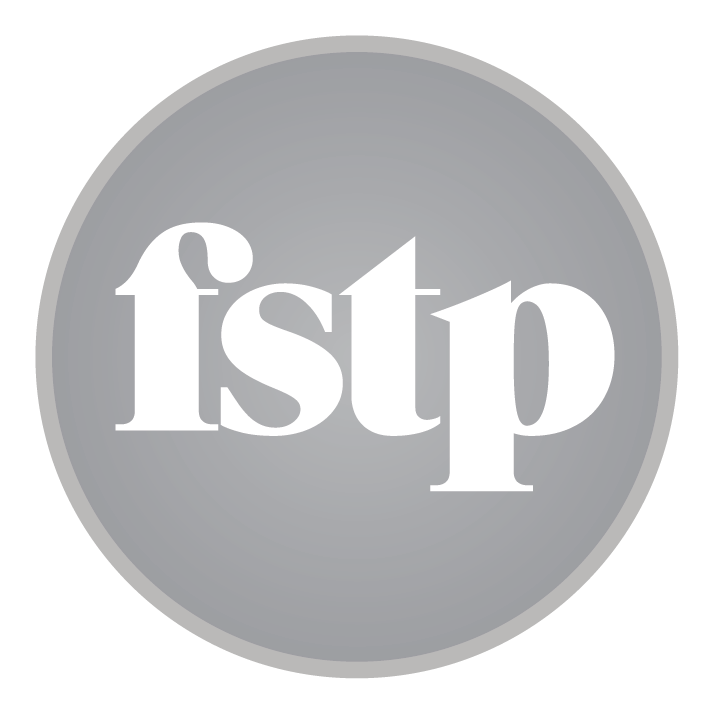 FSTP recently opened up a short survey to a number of our clients and contacts working within the Investment Management and Wealth Management sector. 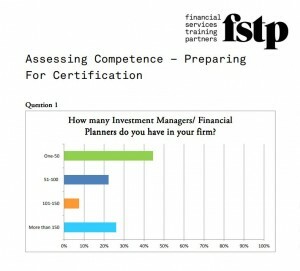 The results from the survey offer up some interesting insights into the trends occurring around Training and Competency within both the Investment Management and Wealth Management sectors. You can access a document displaying the results to the survey through clicking the image below. Click here to access full results.